Spring is right around the corner here in the Bay Area, and we’re finally getting some much needed rain. As a result, the grass is greener and we’re seeing a lot more birds, like this sweet little hummingbird who built her nest in one of our Acacia trees! 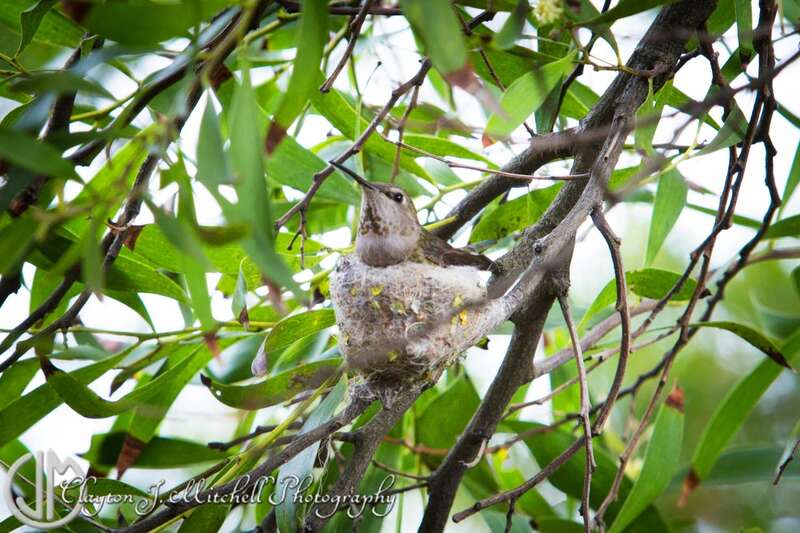 This entry was posted in Nature Photography and tagged animals, bird, hummingbird, nature, nest, spring on March 4, 2014 by claytonjmitchell.